Valve’s Chet Faliszek talks us through PS3/Xbox 360 differences, the mechanics of co-op, building on Portal’s award-winning narrative and “poking fun” at Half-Life. 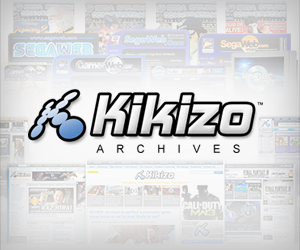 In 2011, the first-person shooter is everywhere. No knot of waving ferns, wooden shack, look-out tower or section of crumbling wall is free from its influence. Between the Battlefields and the Breaches, the Call of Dutys and the Bodycounts, the Killzones and the Medal of Honors, even the least trigger-happy of gamers have become connoisseurs of that time-honoured dish, the bullet breakfast. Big budget multiplayer gaming in particular is now indissociable from the successes of shooter franchises. Thank God, then, for the dimension-tunnelling, ironsights-averse Portal series. Valve’s acclaimed 2007 original featured precisely one real enemy and zero real guns, and while the multiplay-tastic second game has a larger cast, we’re still not expecting much of a death toll. Having tackled the cooperative mode for the first time, VGD sat down with Chet Faliszek to discuss the return of GLaDOS. 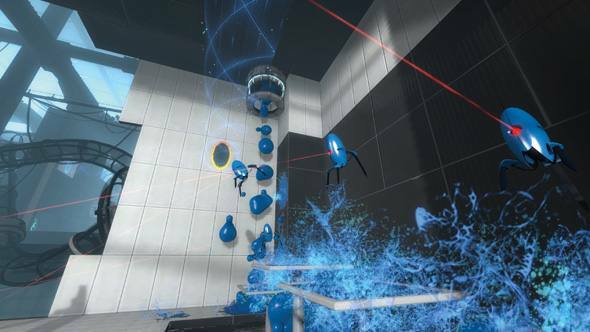 Watch out – Portal plot spoilers ahead. The PS3 version of Portal 2 is being bandied around as the “ultimate” version on console. Will some of the extra content there be transferred to the Xbox 360 later on? We do everything at Valve in very incremental steps. We like to test and get reactions, see how it works out, see what we need to improve or change. So I think we see the PS3 as just the first step in that, and we’ll see. We don’t want to make any promises about what will happen, but we’re definitely excited by it, and would like to keep expanding on that. 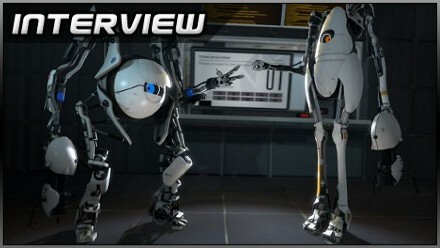 We’ll see the feedback to Portal 2, how it works out. So it’s not purely a question of agreeing dates with certain publishers and not with others, then? Or of different console capabilities? Honestly, it’s just how we update. If you think about it this way, if you have to go through a gate to update, you have to do a lot of testing beforehand to make sure that you’re perfect, so when you go through that gate, if you have to update again, there’s going to be some delay. Among the new elements Chet mentions are different kinds of gel that rubberise or repulse other objects. It's going to be messy. Whereas on PC and PS3 as well as the Mac – we still test beforehand but we know the minute we release it in that next hour we’re going to get more test data than we could ever possibly do, because there’s three million people playing the game versus hundreds of testers. And so the feedback we get is very valuable to us and we like to update based on that. You’ll see a big update and then a smaller update, which is an effect of what we’ve learned really quickly there. And so with the PC, the PS3 and the Mac we’ll be able to do that. The idea of a Portal sequel upset me a bit, to be frank. The first game was so complete and accomplished, I’m not sure how you could iterate on it. Honestly, in the team itself, there was that feeling that there were things people wanted to say and do. There was very much the [sense] that that was this perfect little thing that delivered from start to finish, and people actually started and finished it, and if we do something else we had to make sure that it worked with that, has that kind of feel but isn’t just more of that. How do you think you’ve achieved that with Portal 2, then? Avoiding narrative specifics, obviously. Well first we respected the story we started with, and ran with that, so you kind of get some payoffs there if you’ve played Portal 1. And we expanded the world out a lot, and there’s just a lot of difference. In Portal 1 you saw the testing labs and behind the scenes, and in Portal 2 there are all these different areas you can go to, you can see all these different sides of Aperture Science, and learn all this stuff about that’s going on there, about GLaDOS, and [hesitates] other things going on there… it’s so hard to talk about! Expanding that all out. And then it also comes with expanding the puzzles out. We didn’t want to just take the same puzzles and make them more difficult – we expand that out by giving you more to do, more complexity but not necessarily difficulty. So that you have all these different elements you have to pull in – you have hard light bridges now, you have tractor beams, you have all these different elements that you’re using in the game, and you add them all up and run with it. I guess the more complicated puzzles will be in co-op. It’s this weird thing – we bring in a lot of outside testers in to test, and it depends on the person. Some things people struggle on one person will get, some things that are super easy people will just flail at… And we try to make sure that if you know how to solve it, if you’ve figured the puzzle out, you can solve it. You don’t have this dexterity problem that you’re not going to be able to do it. The super-computer GLaDOS hasn't changed much in the centuries between games - she's still a maniac-depressive, double-speaking menace. That was me a few minutes ago! Right. And there’s a lot of “just shut up and listen – follow my way, this is the way to do it”. And you’ll have these situations where you’ll say “OK, that was one way to do it, but I bet we could have done it this way and I want to go back and play that puzzle”. There may be more complexity in co-op, but probably [the puzzles] are equally solvable because you have two people looking at it, and just having that one person help you break through when you get stuck. Do you think you’re asking more of the player than co-op games tend to on console? Portal 2 isn’t exactly your run-of-the-mill slice of team deathmatch – constant communication is so important, you’re dealing with puzzles rather than opponents, and there’s a story to follow. Are the PSN and Xbox Live communities up to the challenge? I think so. Definitely, I’d encourage playing with a friend – that’s going to be the bext experience you’ll have. But we’ve done a lot of work where we’ve brought strangers into play, and it’s about communication, you have to communicate with each other, and they’ll do fine. And so we bring a lot of elements where in the actual controls, like you saw with the ping tool, and there’s a picture-in-picture camera as well so you can see what the other person’s looking at. Those are the kinds of things that really help the relationship form between the two – because it’s not that “whoo, group party” feel where you don’t have to pay attention, you have to know where your partner is all the time. 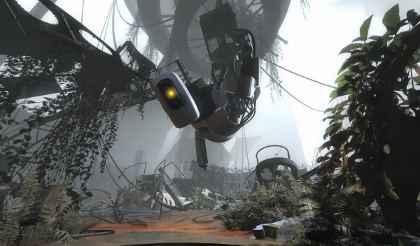 There’s been a lot of talk about the relationship between Portal and Half-Life. Is that something we can expect the sequel to explore further? Oh yeah, that definitely raises its head again, and we have a little fun with that. It’s kind of fun being able to poke fun at this Black Mesa thing which is on this pedestal of “you can’t poke fun”, and we can do that through Portal. Can you tell us anything about the mod tools? Presumably they’re a given on PC, but will we see any such functionality on PS3 or Xbox 360? Yes, you’ll be able to do that. Right now we’re doing some experiments with bringing Left 4 Dead mod stuff over to Xbox 360, and that’s something we’ll be looking at as well for all four platforms. Chet, thanks for your time. 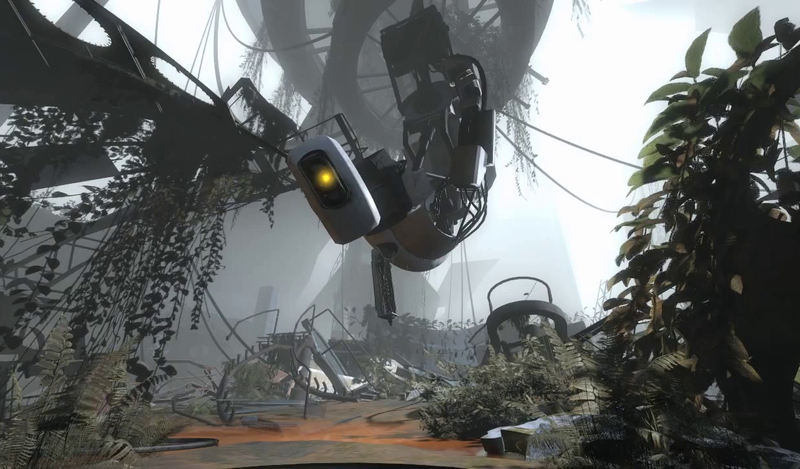 Portal 2 is coming to Mac, PC and PS3 on 22nd April in Europe, 18th April in North America and 21st April in Australia. For details of the co-op campaign, check our recent hands-on. Posted in Interviews, Top 5, and tagged with Apple, first-person puzzler, fps, PC, portal 2, PS3, valve corporation, Windows, Xbox 360. Oh how we love thee Valve. Please put up a notice that there are spoilers in this article! I’m done with Valve. Even if episode 3 does come out, I’ve already lost interest in the half-life series and probably won’t even buy it. Portal? you’ve got to be kidding me… Left 4 dead? I’d rather play CoD Zombies than that and save 60 bucks.